Cloud, on premise, and mobile applications are all increasingly using cloud storage. Azure Storage is a cloud storage service which provides scalability, durability, and accessibility over HTTP(S) from anywhere. Used properly, it can be a part of a highly performant application. In this presentation, we will discuss proven practices for achieving great performance in your application when using Azure Storage. Azure developers will learn not only about how to use Azure Storage (Blobs, Disks, Files, Tables, and Queues) efficiently, but how using Azure Storage can help their applications perform better and scale easier. 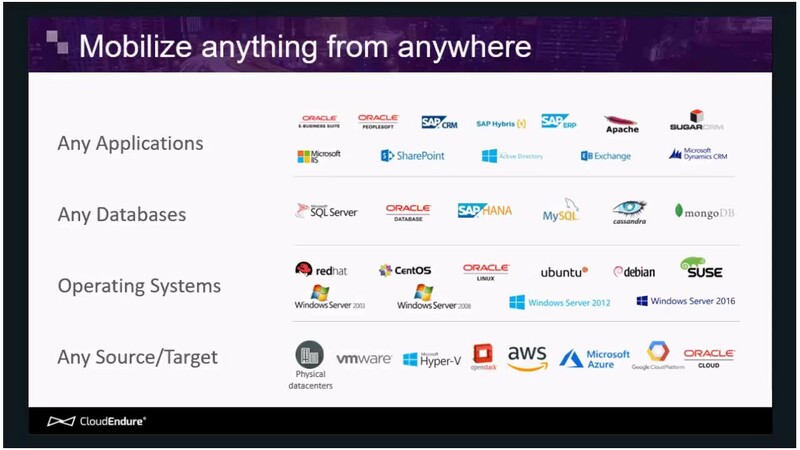 On premise and mobile developers will learn key considerations for working with storage from outside of the Azure datacenter. This presentation will cover both specific, tactical practices that can be used to improve performance, and also general patterns that can be applied to application designs. Additionally, we will cover best practices and upcoming features for security when using Azure Storage.